Raw protein treats are the perfect grab-and-go way to start a busy morning — especially for my husband who often has to fly out of the house on the way to work. Loaded with raw unprocessed natural protein sources, a few bites go a long way and help start the day with energy. And because they're raw, they're easy to make — the most laborious part is cleaning up afterwards. 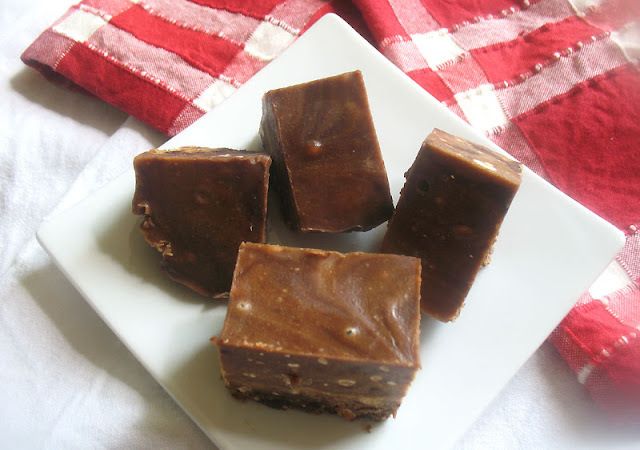 Fudge may not sound like a healthy treat, but this combination of natural peanut butter and coconut oil sweetened with pure maple syrup and raw honey whizzed up in a food processor and cooled in a pan is just that — guilt-free nourishment and a creamy, fudgy delight besides. The addition of cocoa makes these a peanut butter and chocolaty treat. 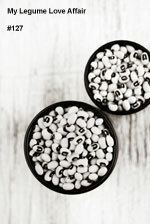 These are especially a treat in the hot summer months when they can be stored in the freezer and pulled out for a fast, cooling and wholesome bite. Note: If you are a vegan who refrains from honey, simply omit it and use more maple syrup in this recipe. Line a 8 × 8 inch baking pan with parchment paper. In a small bowl, whisk together the honey, 1/4 cup of the melted coconut oil, cocoa powder and vanilla. In a large bowl, combine the peanut butter, maple syrup, and remaining 3/4 cup of melted coconut oil. Stir until well combined. Swirl in the cocoa mixture. 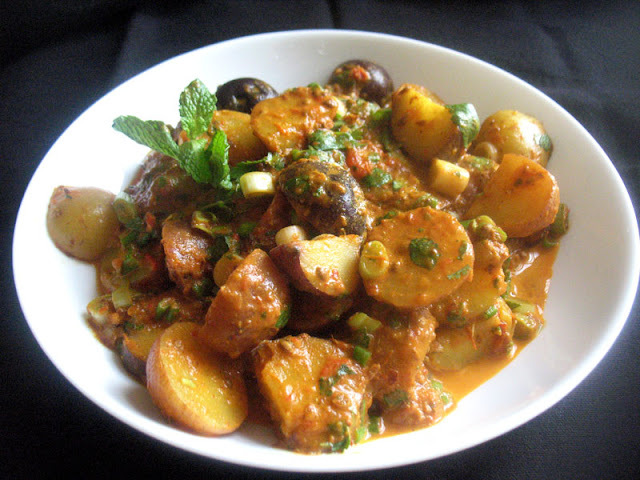 Transfer to the prepared pan and spread evenly. Freeze until firm, about 3 to 4 hours or overnight. 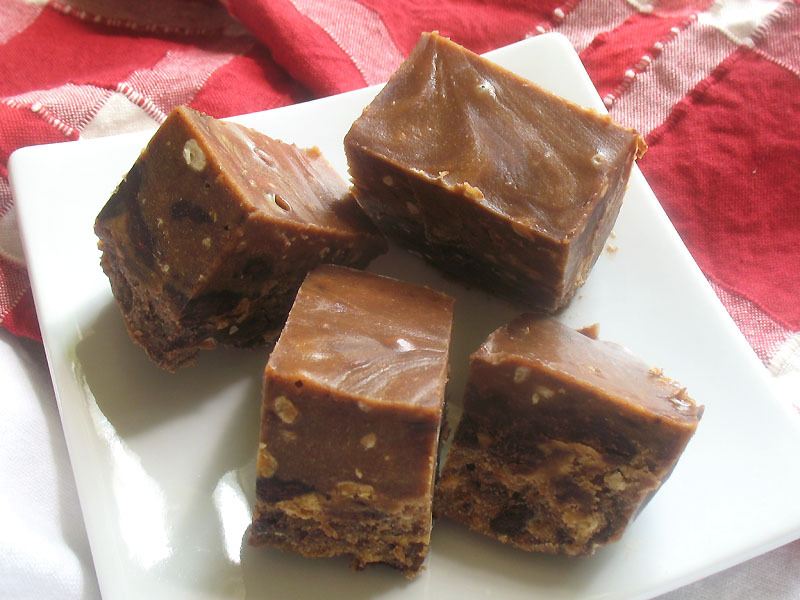 When firm, lift the fudge out of the pan using the ends of the parchment paper, and set onto a cutting board. 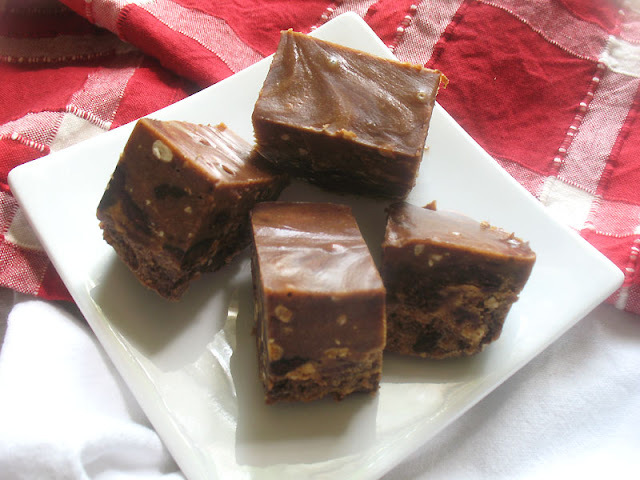 Let the fudge soften for about 10 to 15 minutes and then cut into small squares using a sharp knife. Transfer to a container and store in the fridge or freezer. My preference is to store the fudge in the freezer during the summer months because they soften rather quickly once removed from cold storage.